Serial sexual abuser and former U.S.A. 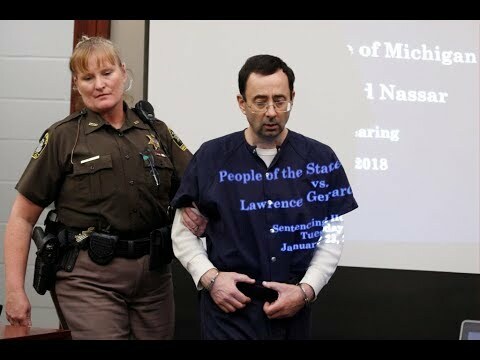 Gymnastics doctor Larry Nassar was sentenced this week to up to 175 years in prison. Now, state and federal officials are investigating who at Michigan State University, where Nassar practiced and worked as a professor, might have enabled his assaults. Sports Illustrated Legal Analyst Michael McCann joins Hari Sreenivasan for more on the case.